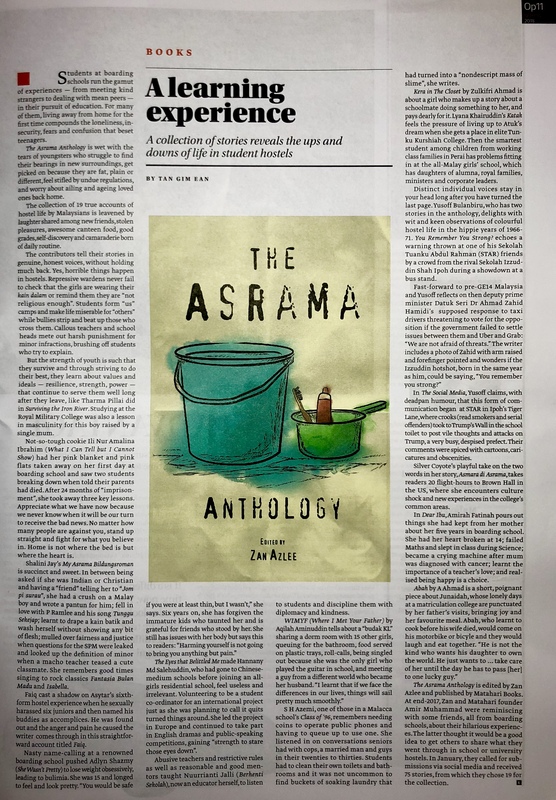 Yet another review of my latest book, The Asrama Anthology, in the media. This time from the team at Options, The Edge (where I also have a weekly column called Talking Edge!). Click the image above to read the review or here.